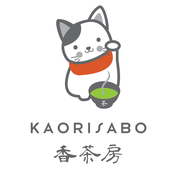 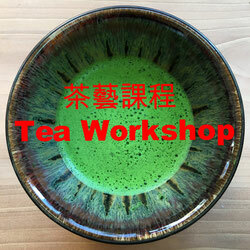 Japanese Tea Store in HK!! 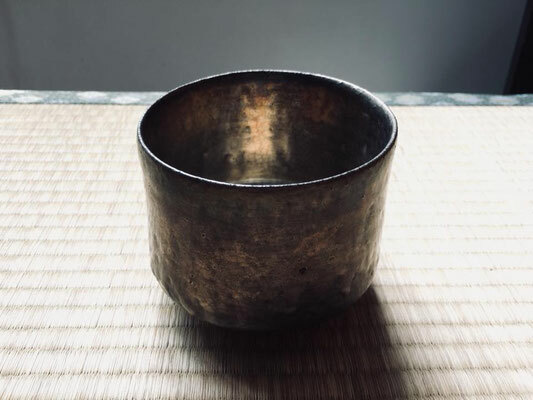 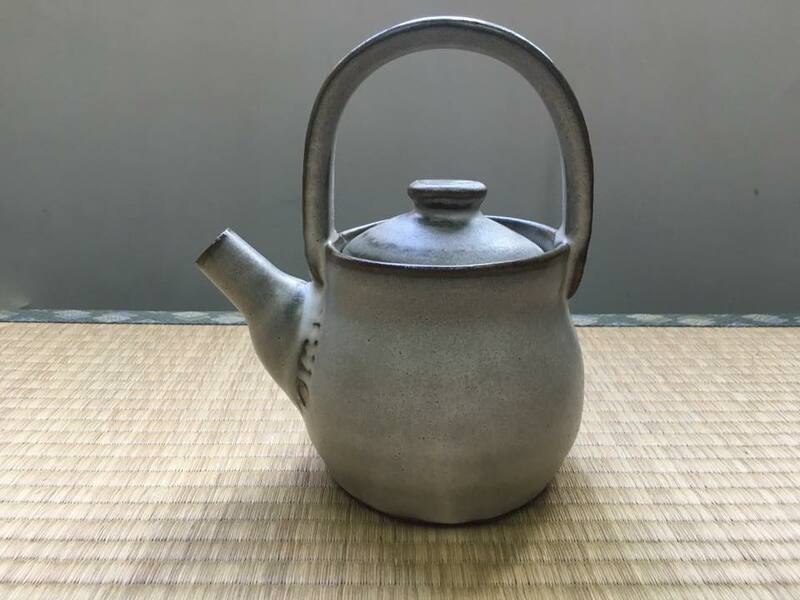 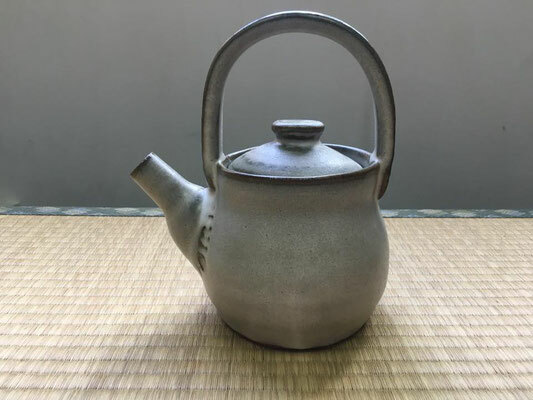 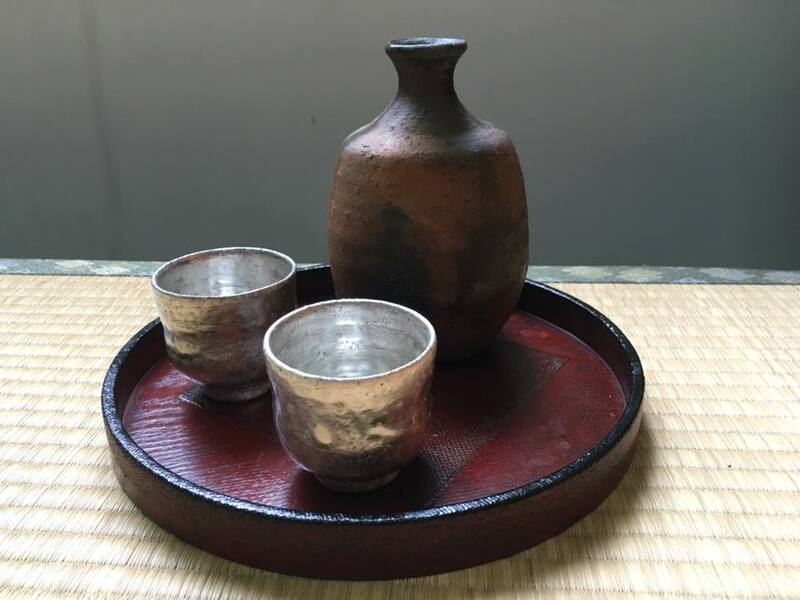 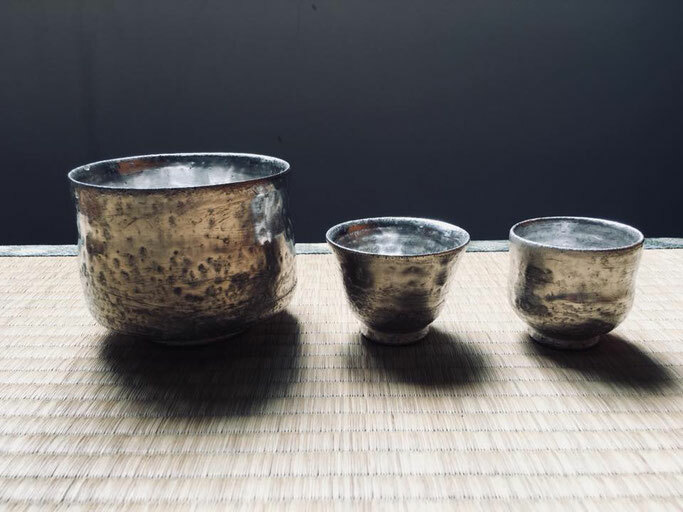 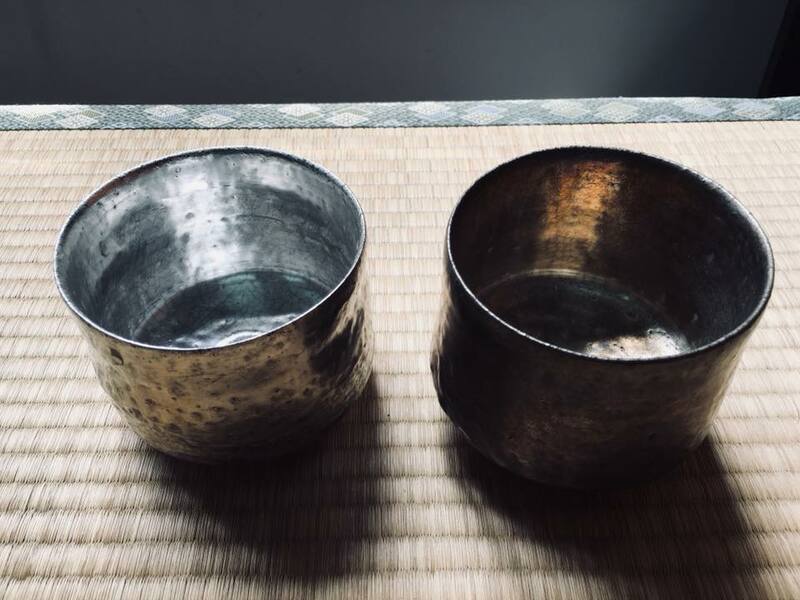 Pure Silver Glazed Tea Wares !! 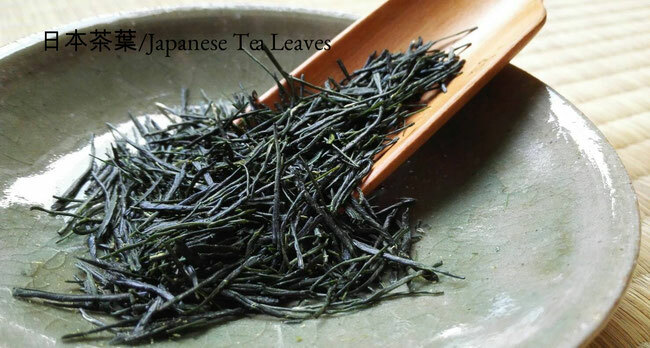 New arrival of Asamiya Hoji Tea! 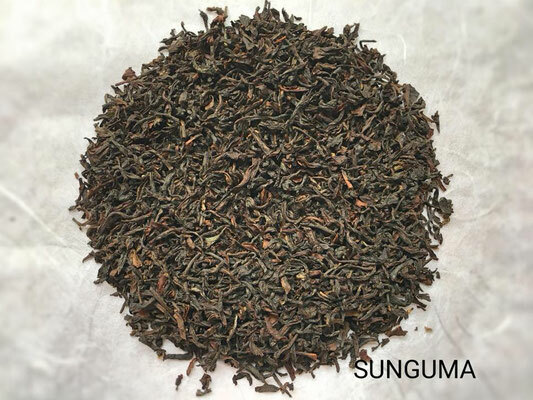 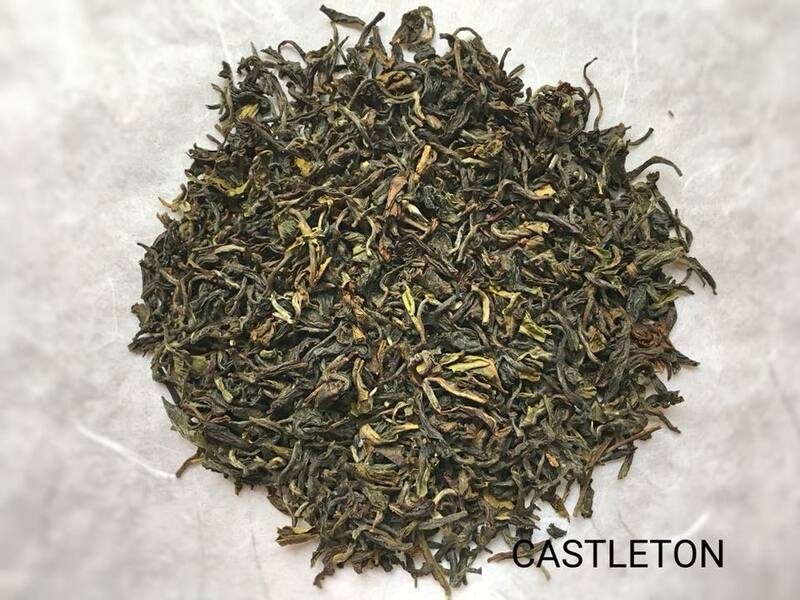 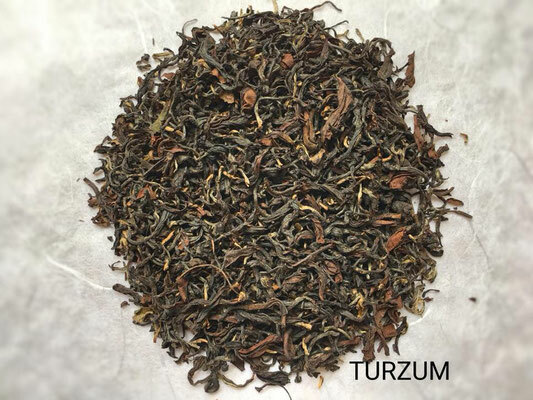 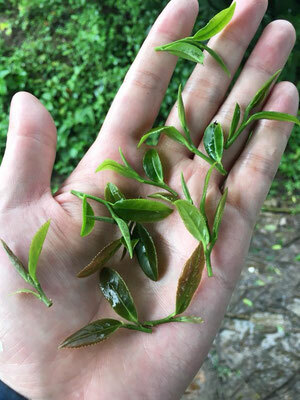 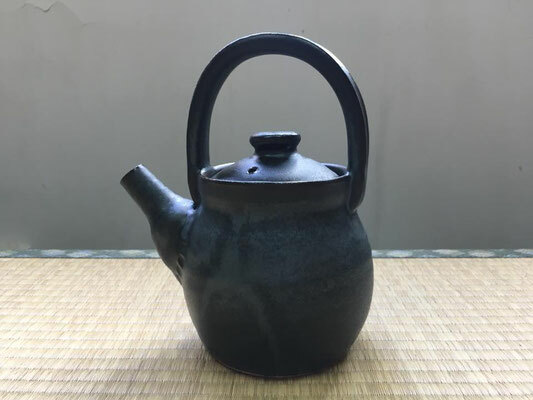 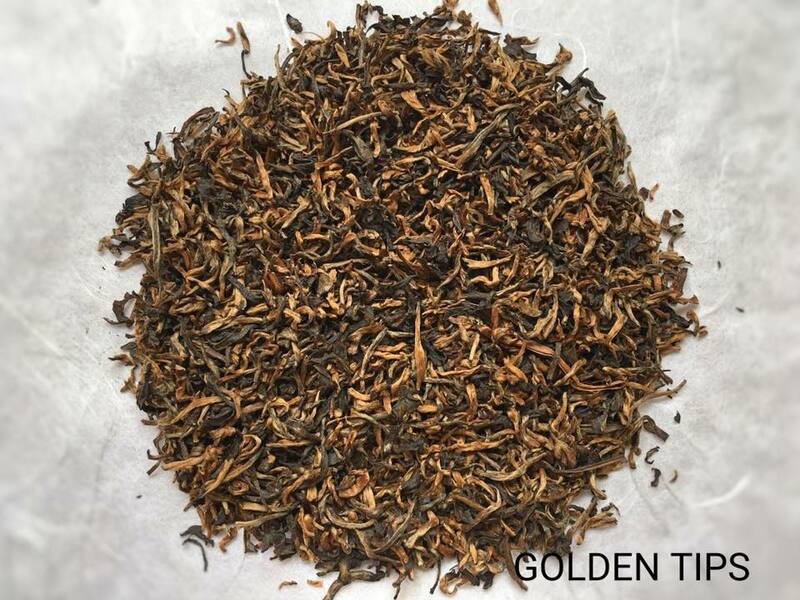 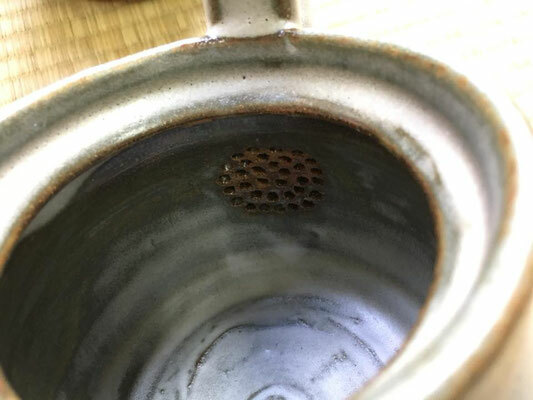 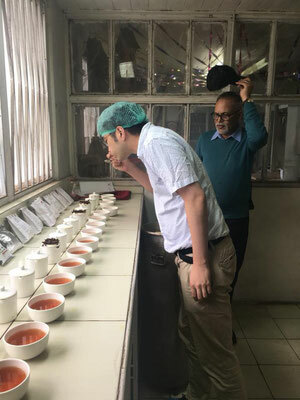 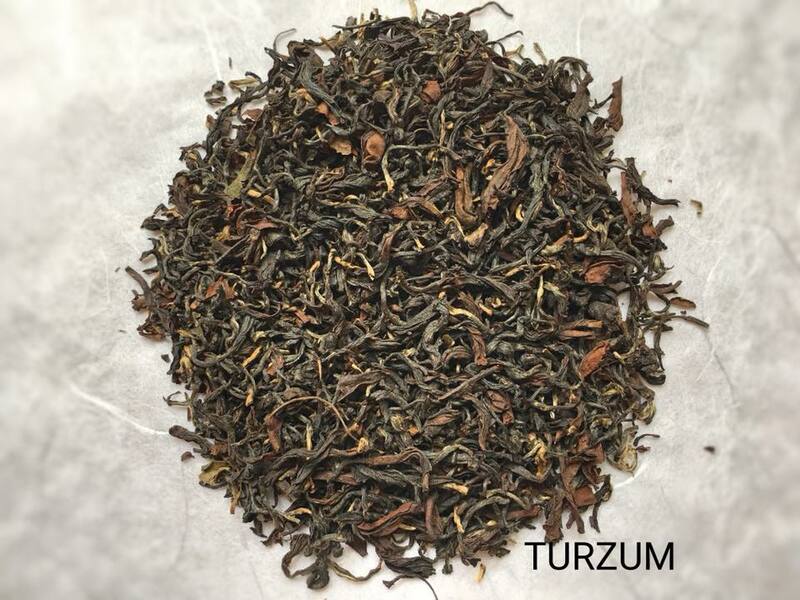 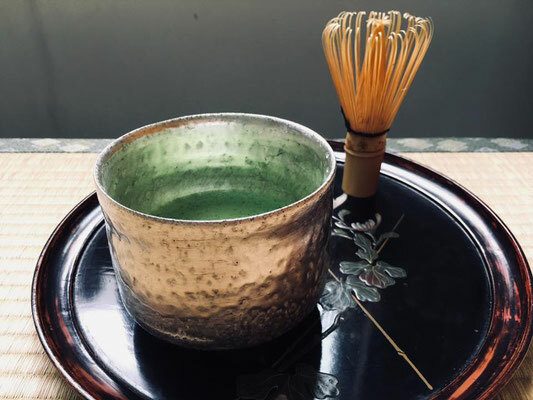 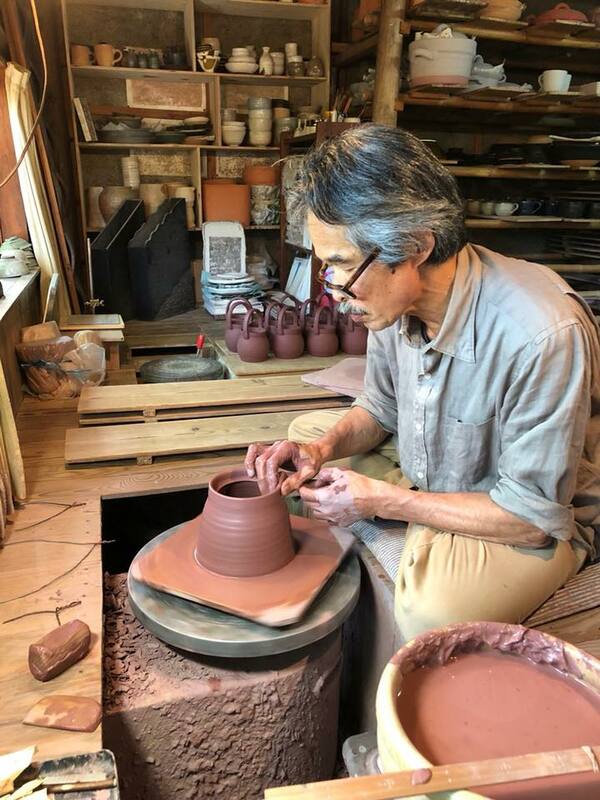 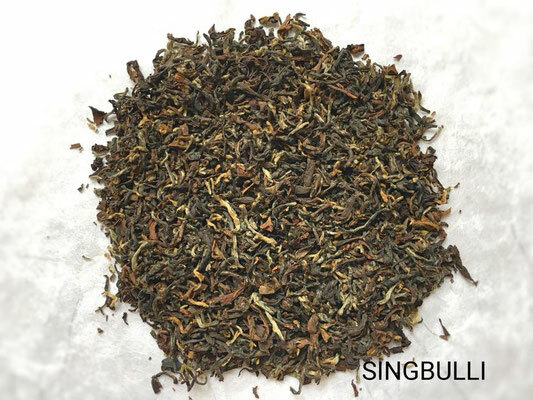 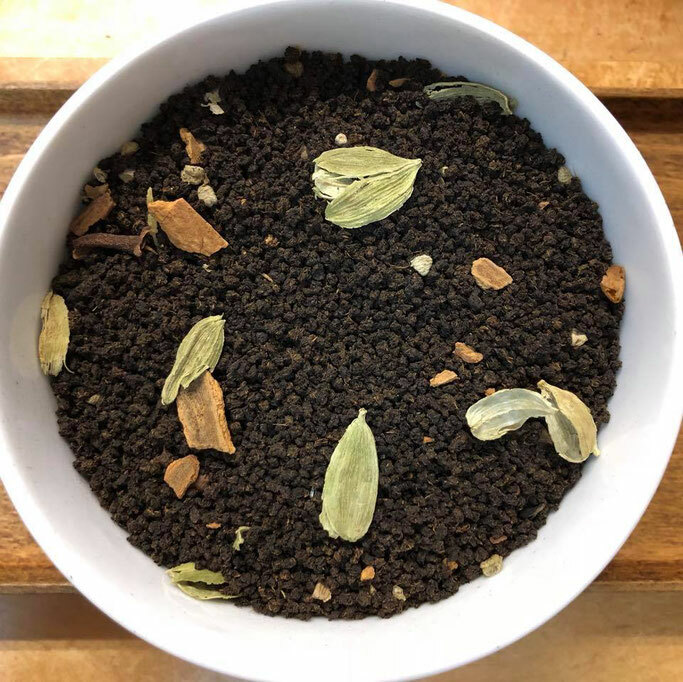 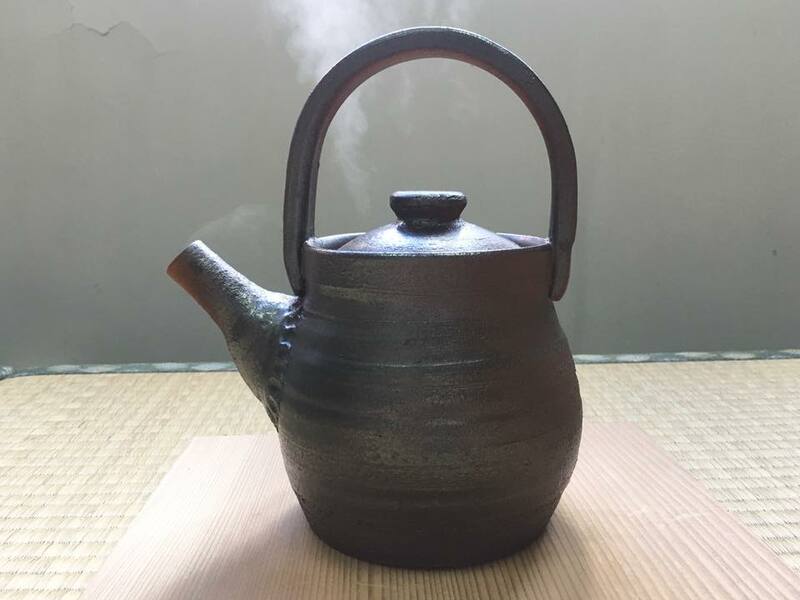 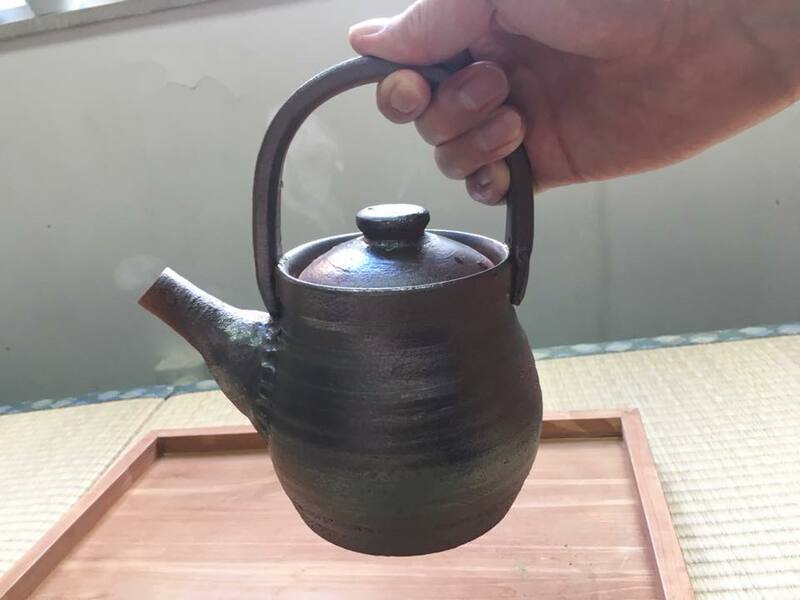 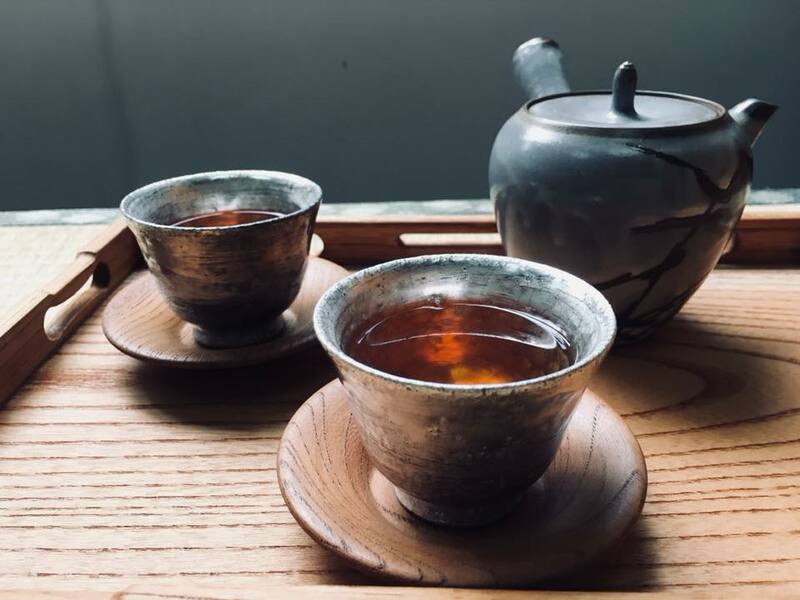 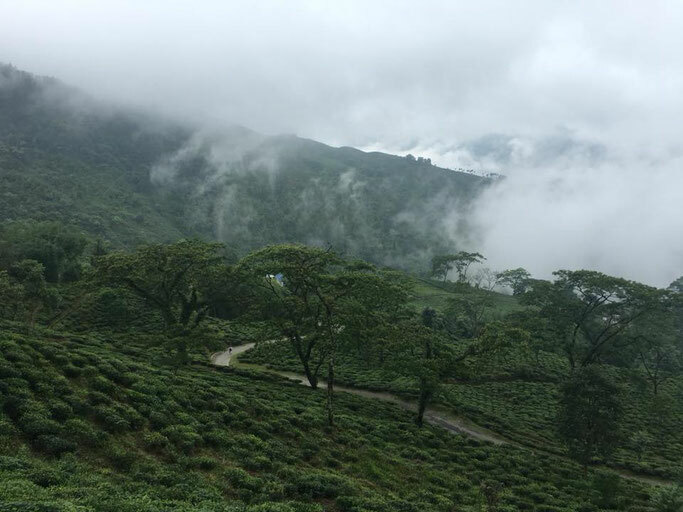 This unique Hoji tea has strong roasting aroma and deep color. But very soft and mild in mouth. 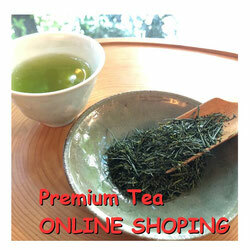 We do special promotion for Hoji tea . 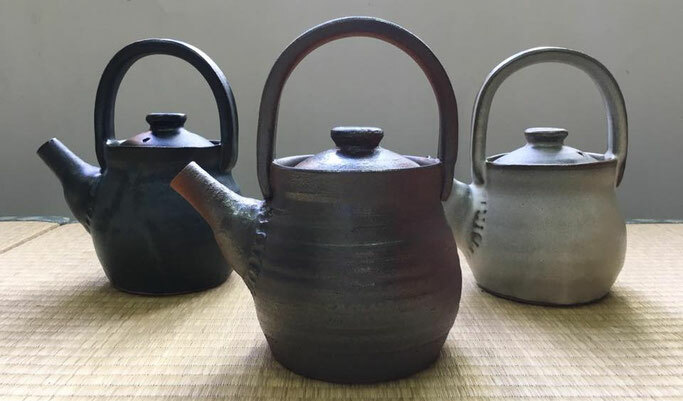 Asamiya, Kaga and Shizuoka hoji tea, if you buy these 3pcs together , the total price will be $138 till the end of Apr. New Product Kaga Bou Houji Tea!